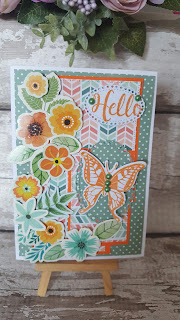 Hi everyone, I made my card today using one of the prizes that I got from Crafts Beautiful magazine along with a bundle of Hunkydory products. I did do a video about my cards getting published in their magazine if you are interested and would like to watch it, it is over on my You Tube channel. 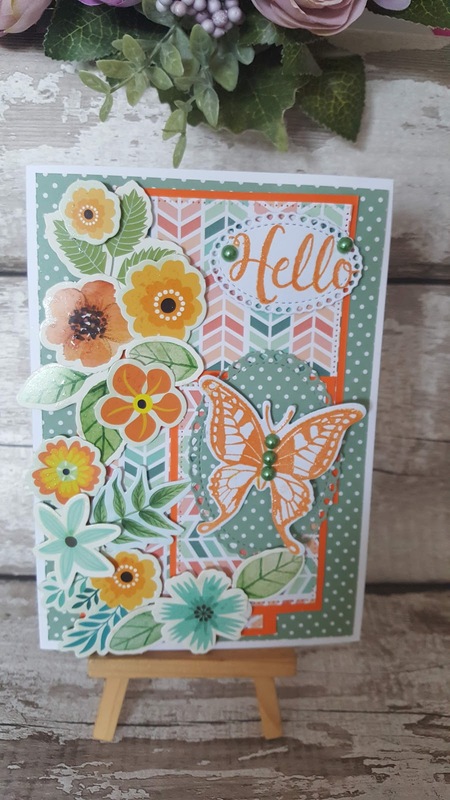 If you would like to watch my tutorial to this card I will leave it below or go over to you tube and watch it there. My You Tube channel is called craftyalicreates. I have my girls to entertain for another 5 weeks so we will do some crafting together, they really enjoy it, especially playing with all my mixed media products. Hope you are all having a nice day.